Samsung has finally adopted the new latest notch as they introduced their first 2019 smartphone with a notch up front. 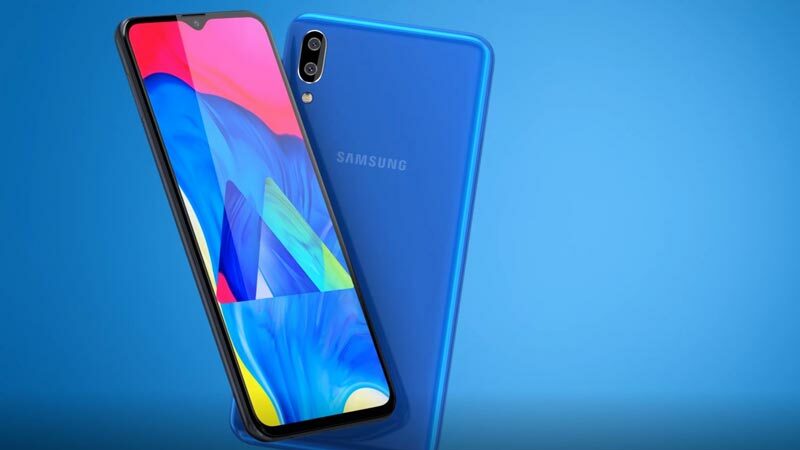 The new Samsung Galaxy M10 was launched with the Samsung Galaxy M20 and it features a decent body design and other goodies. The phone will be made available in India, Ghana, Kenya and even in Nigeria at an affordable price. Below, we will be looking at the Samsung Galaxy M10 full specifications and the price in Nigeria. In terms of body design, the Samsung Galaxy M10 features a decent body with a cutting-edge design, and the corners are rounded. The bezel has been minimized and it packs a combo rear camera with a LED flash. Sadly, there’s no fingerprint scanner for security and it’s available in multiple colors. 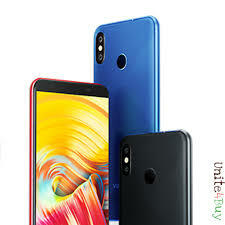 On the screen, it has a screen display size of a 6.2-inch HD+ LCD (720×1520 pixels) Infinity-V Display panel with the trending 19:9 aspect ratio. The phone has a 90% screen to body ratio. 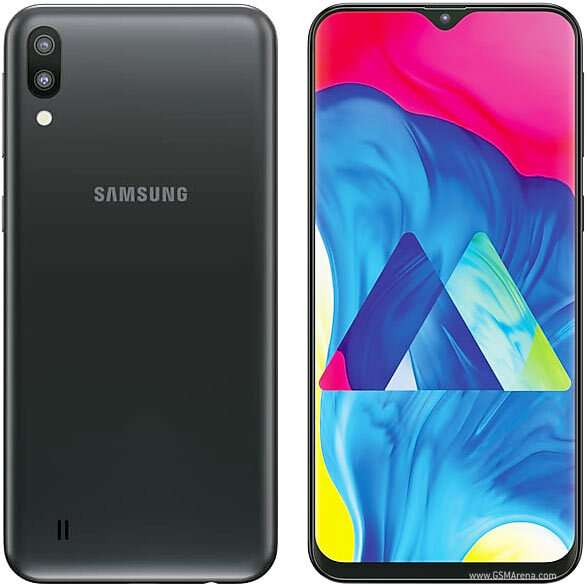 The Samsung Galaxy M10 features the same dual setup similar to the M20 phone. The phone is blessed with a combo rear camera of a 13-megapixel sensor with f/1.9 aperture and a secondary 5-megapixel ultra-wide sensor. For selfies, there’s a single front-facing camera of a 5-megapixel sensor and it also has an ultra-wide mode to support landscapes, cityscapes, and group photos with friends. The front camera is accompanied with a FaceID which will replace the fingerprint scanner for security. The Samsung Galaxy M10 packs an Exynos 7870 chipset with an octa-core processor that clocked at a maximum speed of 1.6GHz. The inbuilt memory on the inside includes 16GB and 32GB options which can still be expanded up to 512GB via micro SD card. Powering the phone is Android 8.1 Oreo OS based on Samsung Experience 9.5 UX and it has a battery capacity of 3400 mAh with 15W charger and micro USB cable as well. 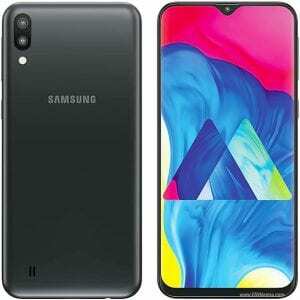 The Samsung Galaxy M10 will cost around Rs. 7,990 / $113, which convert to 40,000 Naira in Nigeria. The phone will be shipped in two different models and it will be available through India Amazon. Those in Nigeria can get the phone at Jumia NG. 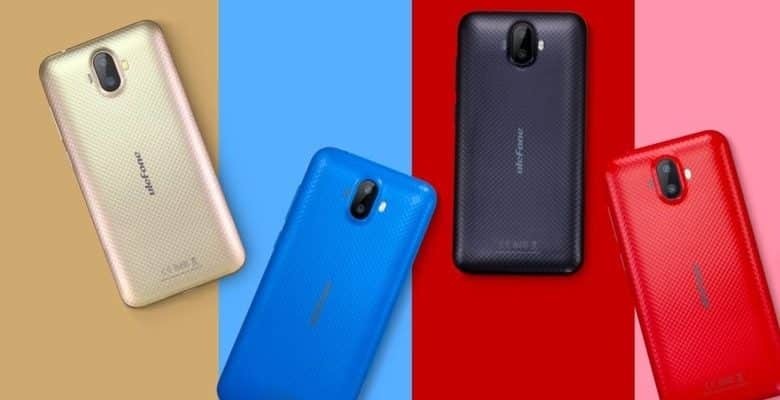 Ulefone S7 Go Price, Specs, Features and Review. 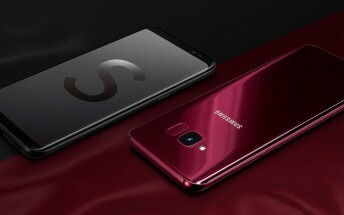 Samsung Galaxy S Light Luxury Price, Specs, Features and Review.